If you liked this show, you should follow Dark Talk. 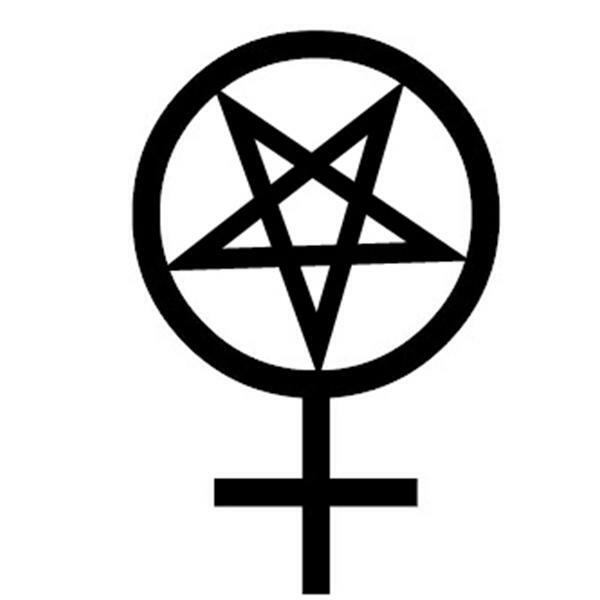 only 1% of the population are Satanists, so just who are all these people showcasing such symbols? What about this trend of adopting Satanic symbols for fashion, annoying fashion trend or is society becoming more open to Satanism?